The Goldwax Rose Gold Watch is inspired by the Goldwax record label. 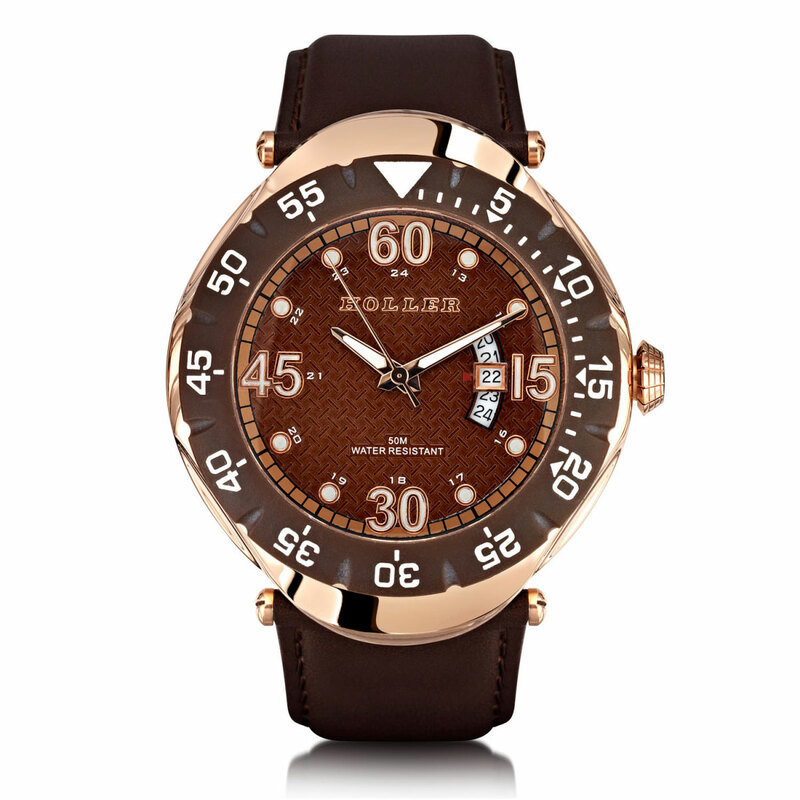 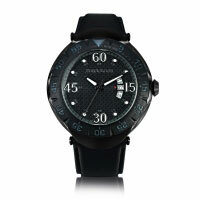 The classic design with brown leather strap and rose IP plated case expresses a strong sense of modern sophistication. 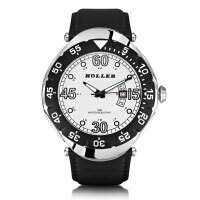 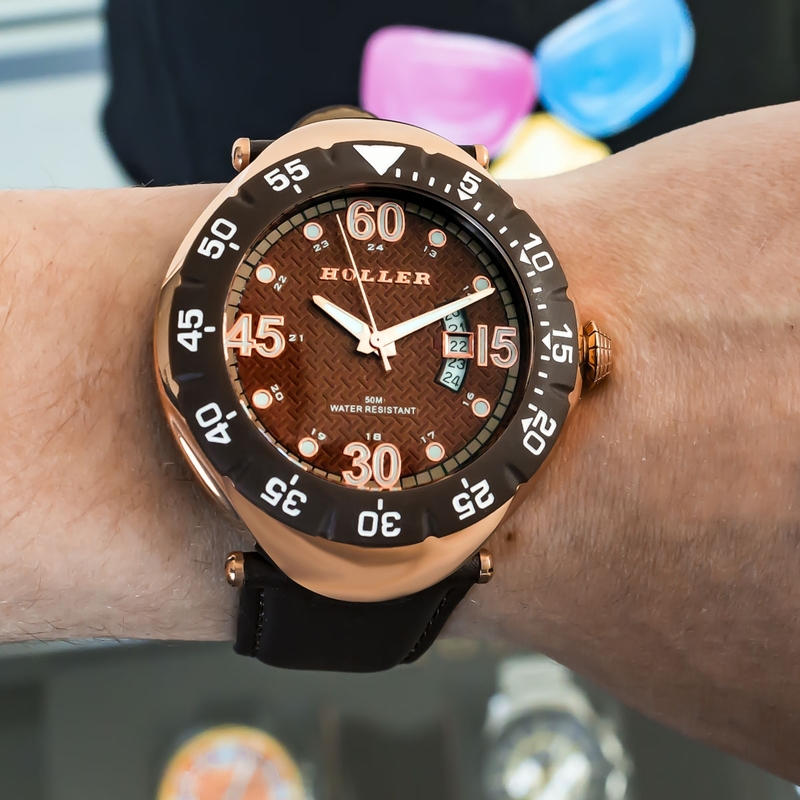 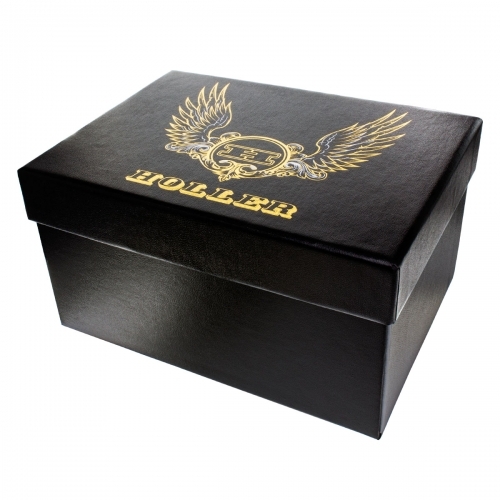 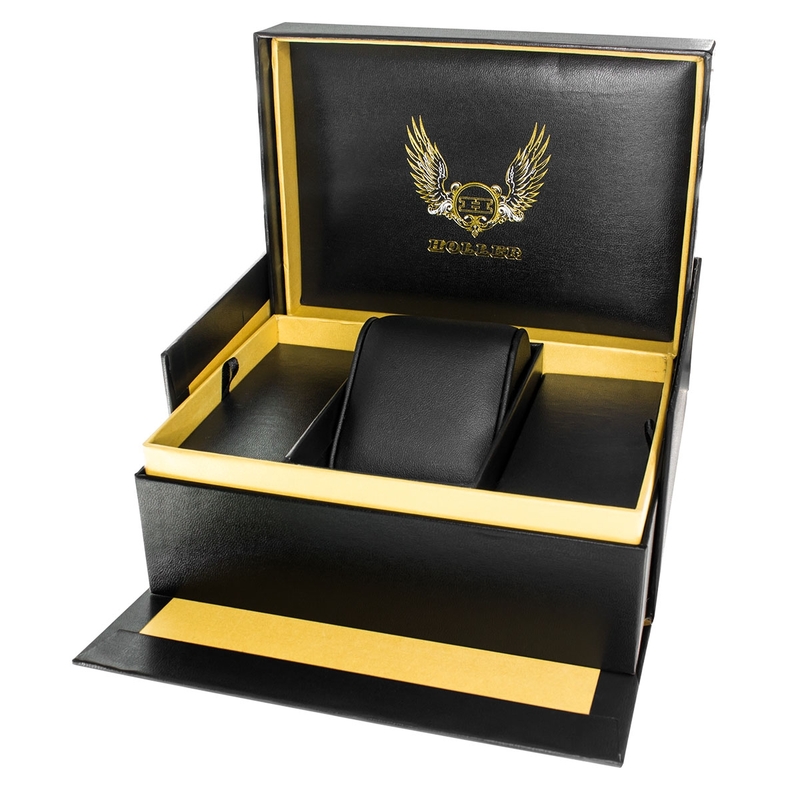 This watch comes in a Holler branded premium watch box.